The Leupold 112179 RX-1000I TBR W/DNA is a serious rangefinder for folks willing to pay a little extra to get all the premium features often lacking in cheaper models. It is not the cheapest or lightest rangefinder on the market, but definitely has the upper hand when it comes to features. If all you want is to measure the range you probably won’t need all the features on the RX-1000I and can get away with something a little cheaper. Check out below what this rangefinder has to offer to justify its price tag, so you can see if there is something that you really can’t do without. 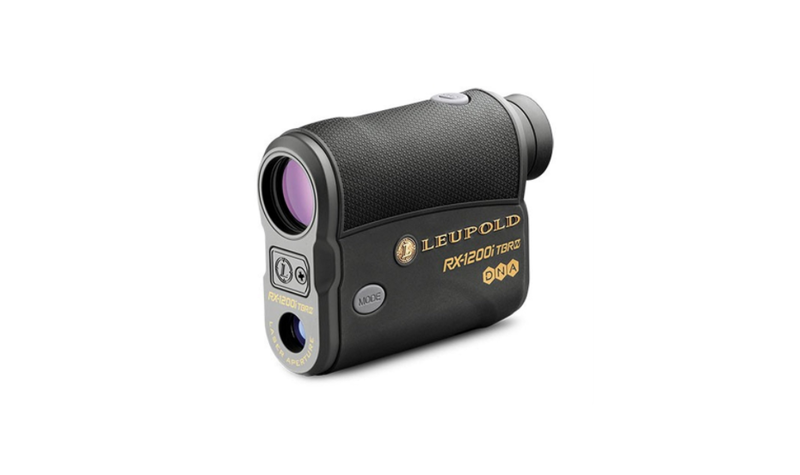 Anyone familiar with the predecessor for this rangefinder, the Leupold RX-1000 will find that this updated version has about the same weight and size. 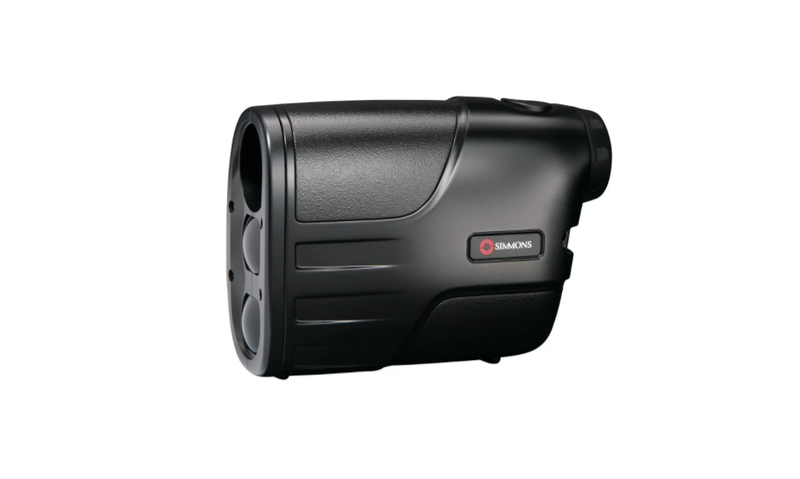 The rangefinder is very compact and a breeze to operate with one hand. The grip on the RX-1000OI feels like it has a more rugged texture which is always welcome, but overall it is just as comfortable to hold as its predecessor. For the price of this rangefinder you would definitely expect something with a rugged build and the RX-1000I delivers in this department. Although I haven’t tried it personally, some folks claim to have dropped their RX-1000I from a height of 20 feet and it still worked fine. 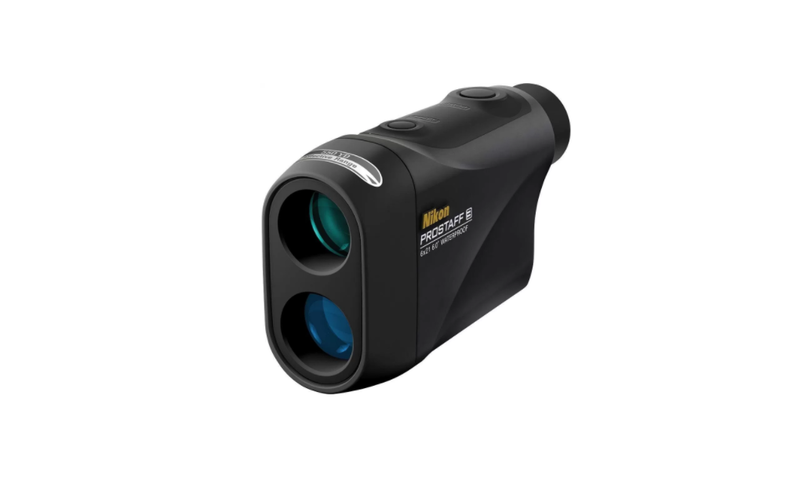 Whereas cheaper rangefinders are typically made from plastic housing that is only partially coated with rubber, the RX-1000I is made from aluminum and is fully rubber coated. The RX-1000I is rated as weatherproof, so it should be fine for outdoor use in a bit of rain or if you accidently drop it in a puddle of water. Just don’t go swimming with it if you want it to continue functioning! Despite all its advanced features the RX-1000I is operated using only two buttons. The first one is for the power while the second selects the mode of the rangefinder. As the RX-1000I uses a CR2 battery you have the usual issues of it being a bit pricier and not always sold in all locations. Still, the battery is long lasting and the rangefinder will turn itself off after a few seconds to ensure the battery doesn’t run out. There is no doubt that the Leupold RX-1000I is a sophisticated piece of equipment. 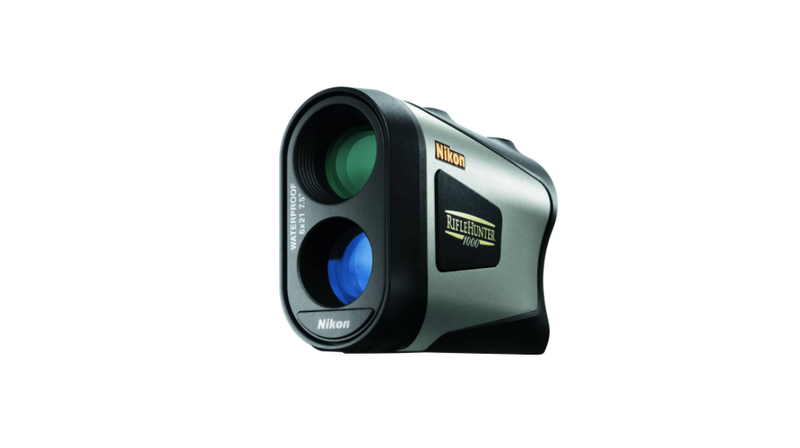 It packs a range of features that you won’t find on your typical rangefinder. First up is the Digitally eNhanced Accuracy or “DNA” which is the engine that powers the rangefinder. Simply put, it manages to provide very precise results, accurate to within 1/10 of a yard, very quickly and irrespective of the background colors or textures. Next up is the true ballistic range technology which shows you the ballistics range to your target as a holdover point, the equivalent horizontal distance or as an MOA adjustment. Thanks to the OLED technology used for the display you can get crystal clear readings no matter what time of day it is or what the weather conditions are. Anyone used to a non-illuminated LCD display will be amazed by the crisp, clear capabilities of the OLED display. One of the first features usually dropped in cheaper rangefinders is the inclinometer, but the RX-1000I comes with it built-in. After turning on the RX-1000I, you press the button once to get a reading or hold it down to scan your environment with continues readings. Making effective use of the true ballistic range setting is a bit more complicated as you need to know in what group your ammo falls and then select the appropriate setting. Ask any RX-1000I owner if they recommend this product and the answer is almost guaranteed to be a unanimous “YES!” About the only thing counting against this rangefinder is the slightly hefty price tag, but all things considered it is worth every penny. Just take a look at the pros and cons below to see what I mean. Leupold started in 1907 and has built up a solid reputation for delivering high quality, reliable gear. In fact, the gun scopes made by Leupold is used by the likes of the United States Army, Navy SEALS and Secret Service amongst others. If that isn’t an indication of the quality of their work then I don’t know what is. For the average hunter interested in reliability and accuracy the RX-1000I delivers on all fronts. It is a bit pricier than some rangefinders, but honestly I’m surprised it doesn’t cost a lot more considering all the features it packs. If you have outgrown your basic rangefinder model or you want a piece of equipment that will impress you every time then the RX-1000I is what you are looking for.